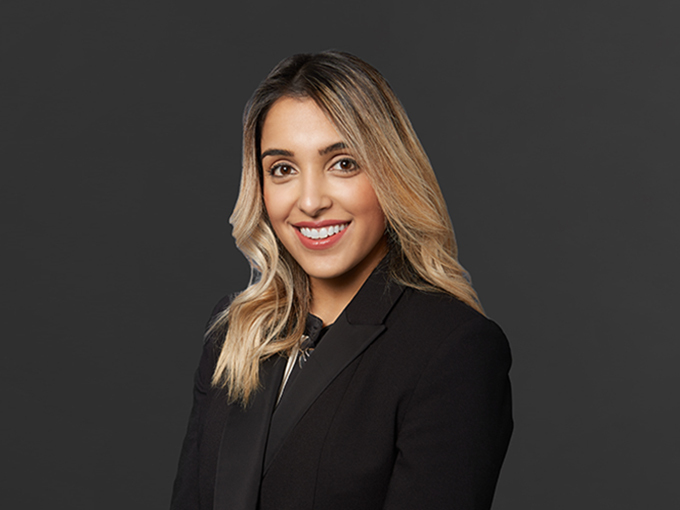 Zehra inherited her passion for real estate from her mother, an established Realtor®. Zehra’s diverse experience in architecture and interior design make her uniquely poised in home preparation for a wide range of clients. She successfully transcribes a home’s vision into reality with open houses, staging, and design preparation. Her connections with respected vendors make her a strong personality in the real estate world. She is tenacious, determined and resourceful in representing her clients, ensuring that their needs are met on every level from interpersonal interactions to closing sales. Her innate skill for negotiation is supplemented by her continued education both on and off the field. The changing flow of the real estate market allows Zehra to access the best elements of her character, her adaptability and grace. She holds a Bachelor’s Degree in Architecture from Ball State University and enjoys expanding her cinematography skills in her free time. 1 Bed | 2 Bath | 1,287 Sq.ft. 1 Bed | 1.5 Bath | 1,143 Sq.ft. 4 Bed | 2 Bath | - Sq.ft. 2 Bed | 2 Bath | 994 Sq.ft. 3 Bed | 3.5 Bath | 3,035 Sq.ft.